South Africa is a high ranker in responsible tourism and offers many superb eco destinations and sustainable tourism products. Some of these simultaneously provide oodles of luxury – every bit as splendid as their contributions to conserving our exquisitely precious tip of Africa. Grootbos Private Nature Reserve is an exceptional eco destination two hours away from Cape Town and a short hop from Hermanus. 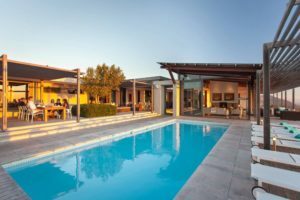 On the one hand Grootbos is about enjoying luxurious accommodation, tantalizing dining and unforgettable nature activities. On the other hand it’s also very much about conserving and rehabilitating a wondrous environment and investing in the local people. 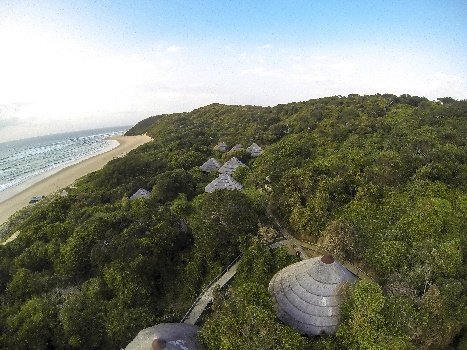 A leading light in responsible tourism, Grootbos is one of National Geographic’s Unique Lodges of the World, and is FTTSA certified. 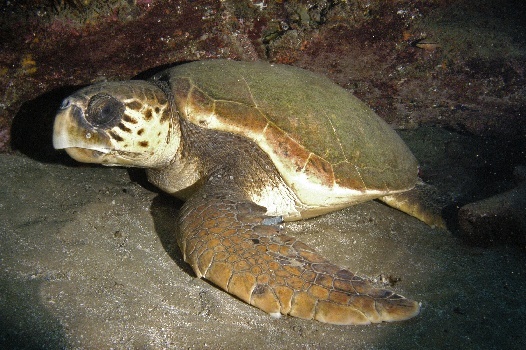 The Grootbos Foundation is an award-winning non-profit organization that helps local communities in the area in the direction of sustainable livelihoods. 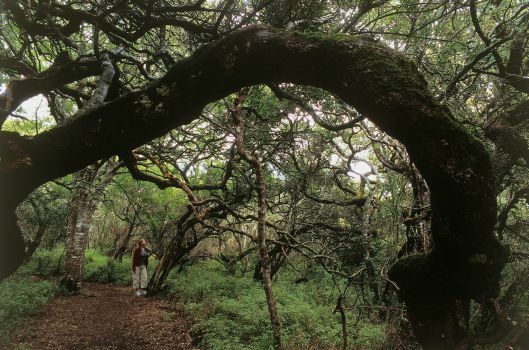 Experience expertly guided adventures on foot, at sea, in the air and on horseback in an area of immense natural treasures, including fynbos areas, awe-inspiring ancient milkwood forests, coastal caves and pristine beaches. 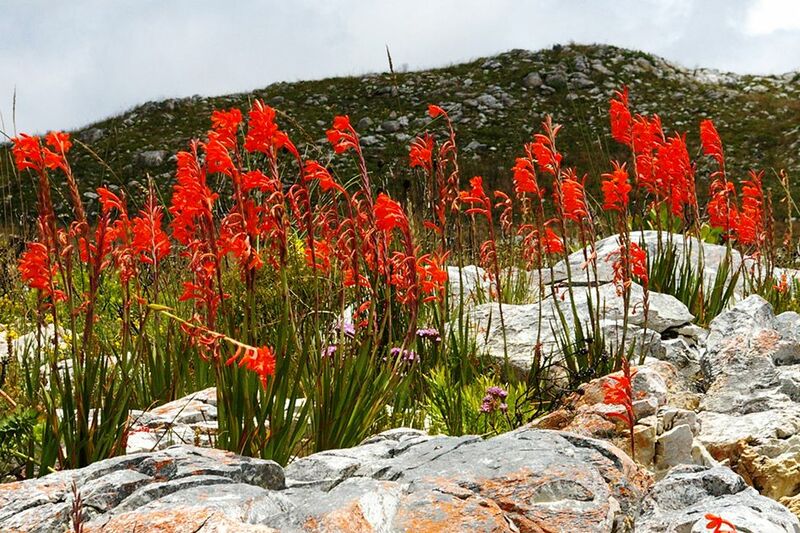 A spectacular variety of seasonal flowers decorate the pristine Grootbos landscape – there are at least 765 plant species in the reserve, of which about 100 are endangered. 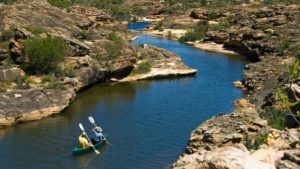 Bushmans Kloof in the Cederberg is one of the Cape’s exquisite eco-gems, located within a designated UNESCO World Heritage Site. 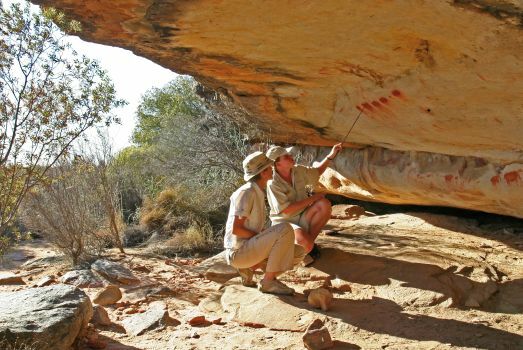 It’s an utterly luxurious sanctuary for relaxation and eco-recreation, and shelters an enormously rich heritage of ancient rock art – an incredible national treasure. Appreciate this heritage at some of the 130 rock sites in the reserve with Bushmans Kloof guides. The Bushmans Kloof Heritage Centre provides unique and captivating insights into the life of the Bushmen people in the Cederberg area. Photographs, specialist talks, exhibits and a medicinal herb garden create a fascinating experience for Bushmans Kloof guests. The Rudner Collection is housed there, bringing together a number of priceless cultural artefacts of the Bushmen. Bushmans Kloof has received numerous acknowledgements for its environmental contributions, including the Relais & Chateaux Environment Trophy. 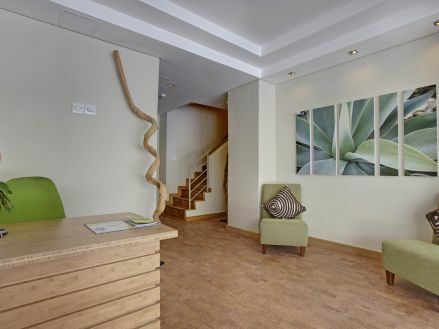 Hollow on the Square‘s Green Annexe is a wonderfully appealing and ‘green’-inspired hotel option in Cape Town city. It’s carbon neautral, energy efficient and environmentally super-friendly. The hotel is within walking distance of the V&A Waterfront. Special features include cork floor tiles, hand-crafted bamboo furniture and double glazing to reduce noise and enhance insulation. Solar water heating, energy-efficient lighting, reduction of heating/cooling levels and recycling programmes are some of the green processes implemented here. 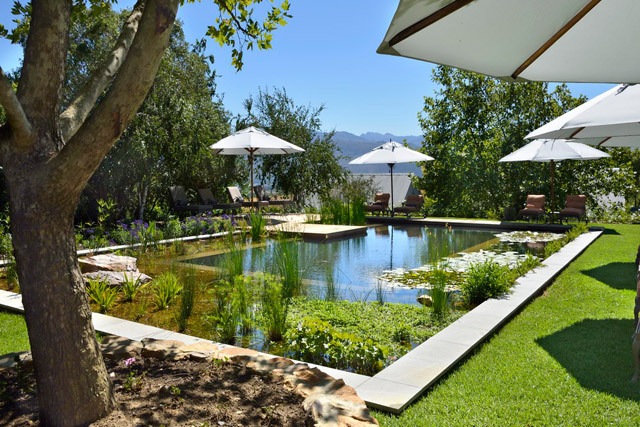 Angala Boutique Hotel is a gorgeously serene and luxurious retreat in the breathtaking wine region of Franschhoek. A lovely holistic sensibility prevails, down to the use of local and seasonal produce in the Angala kitchen. A rather special feauture at Angala is its eco pool, recreating the natural filtering process found in mountain streams, rivers and ponds. It’s a thoughtful and beautiful living ecosystem that provides wonderful respite from the warmth of summer days in the winelands. Three Tree Hill Lodge is an eco-friendly nature lodge in the KwaZulu-Natal’s Spioenkop Valley, and has accreditation from FTTSA. Sustainable tourism is a high priority, translating in practice to employing and developing people from the local community; fund-raising for community schools, school feeding and entrepreneurship. 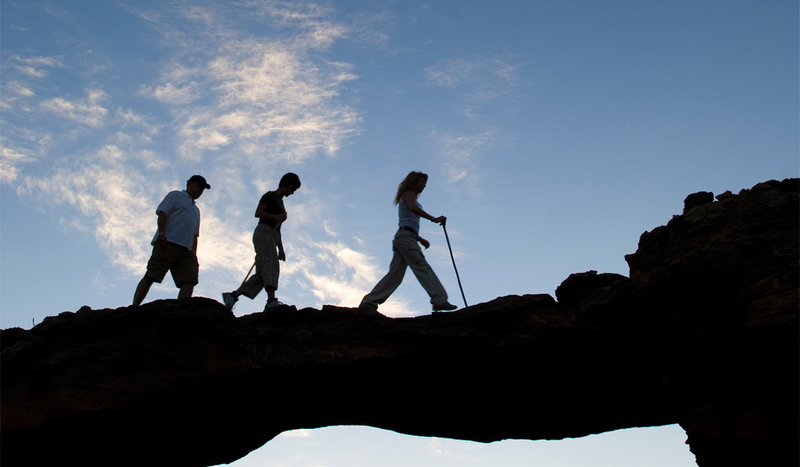 Enjoy spectacular scenery, superb guided nature activities, and feast on home-grown country food. The lodge has monitored programmes in place for energy saving and waste management. 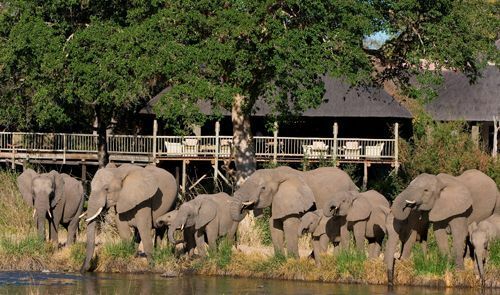 Sabi Sabi Private Game Reserve offers prime safari accommodation in four different lodges in the Sabi Sand, and simultaneously dedicates itself to conservation. The Sabi Sabi Habitat Management Plan ensures optimal control of the environment at all levels. The success of its wetland programme created to deal with waste water has won it an award for Best Practice in Conservation. Connect with local Shangaan culture during tours of neighbouring communities. Revenue derived from these tours is returned to the communities for their wellbeing. Sabi Sabi has achieved significant eco-tourism success by effectively marrying tourism with conservation and local community needs. Sabi Sabi enjoys FTTSA certification. 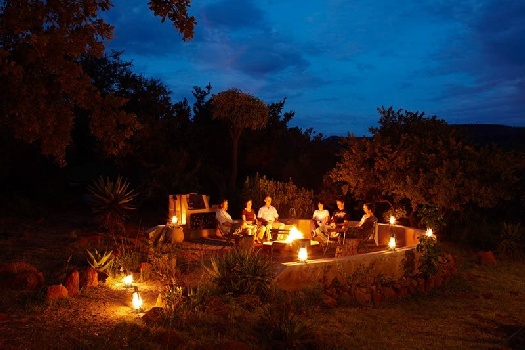 Mail us to book your eco holiday in South Africa, or call +27 21 797-7122.